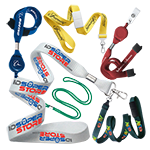 Because of its break away feature this lanyard is ideal for those who work around heavy machinery and require a safe ID accessory. 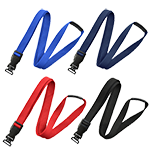 This MicroWeave lanyard with plastic no-twist hook is made from durable, easy-to-grip ribbed polyester. 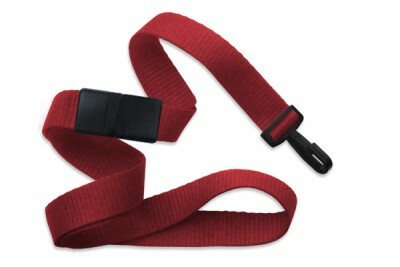 The lanyard includes a break away clasp, which snaps off of the wearer in unsafe situations. 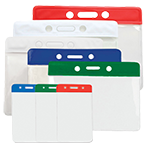 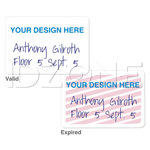 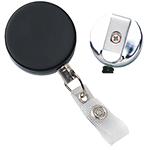 The narrow plastic no-twist hook ensures that ID remains facing forward at all times. 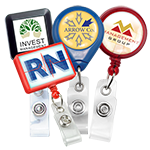 The lanyard is available in variety of color combinations.